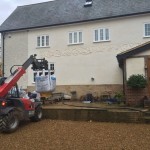 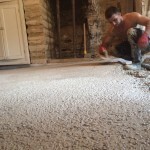 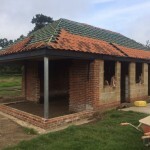 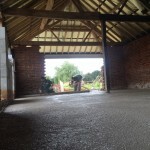 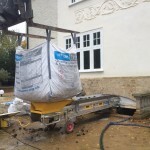 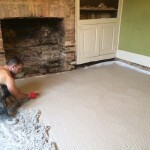 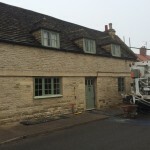 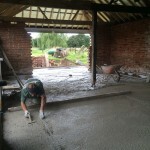 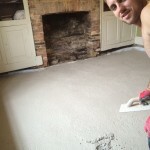 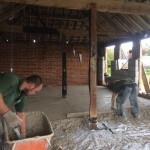 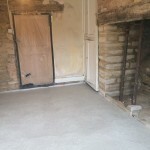 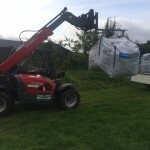 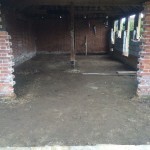 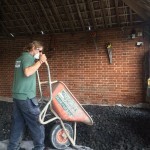 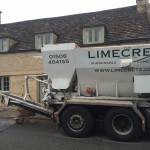 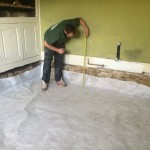 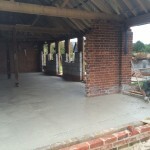 Laying Limecrete Slab and Glapor foamed glass insulation at Bindon House. 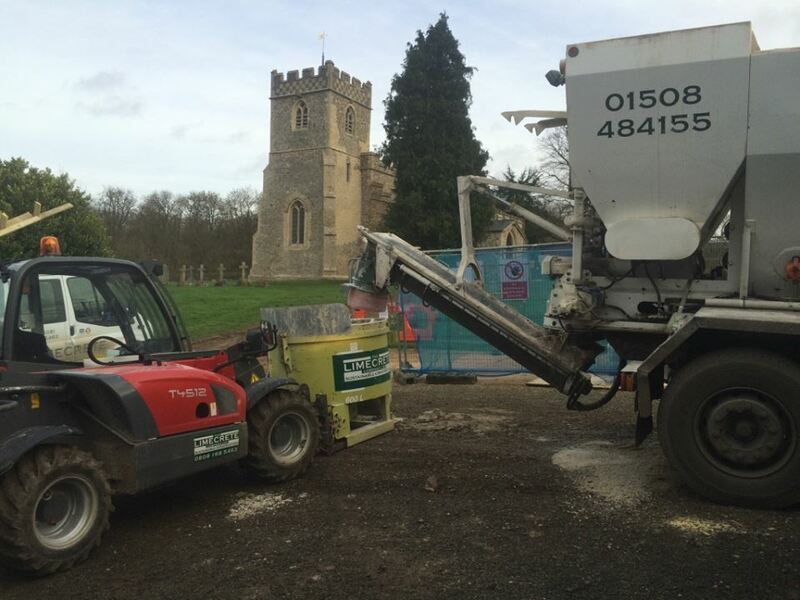 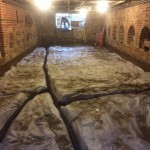 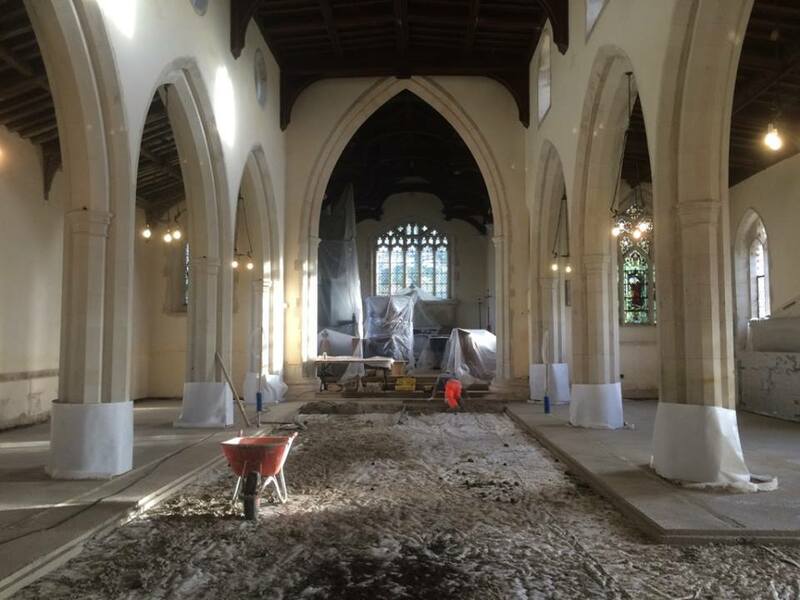 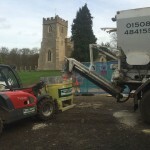 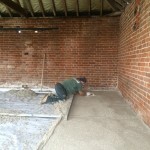 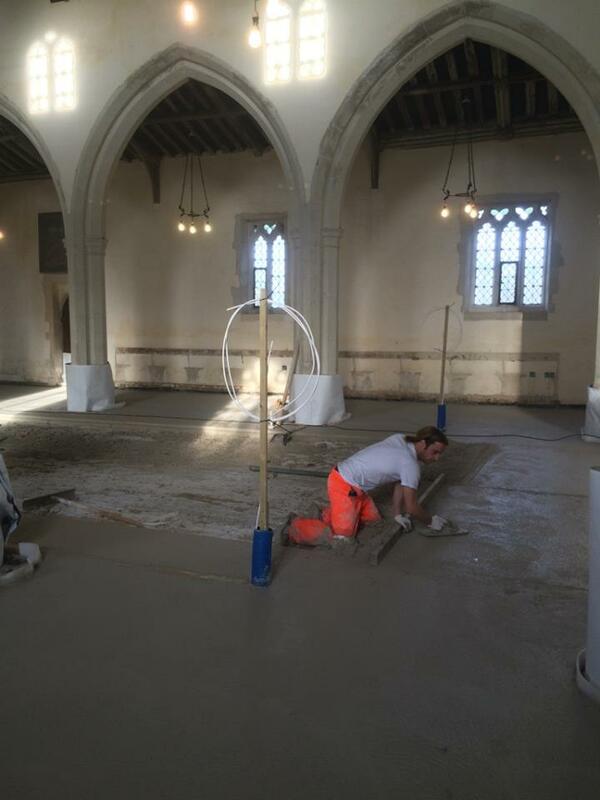 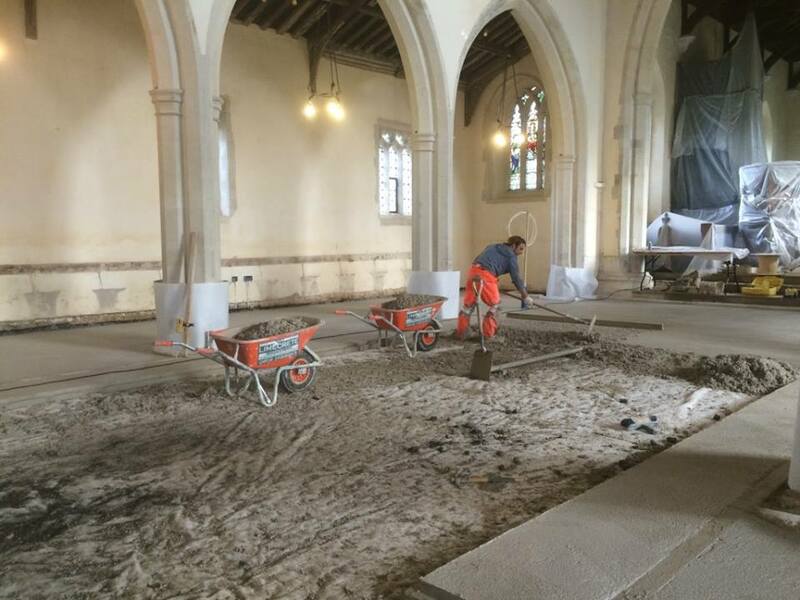 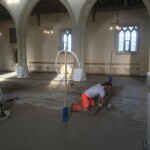 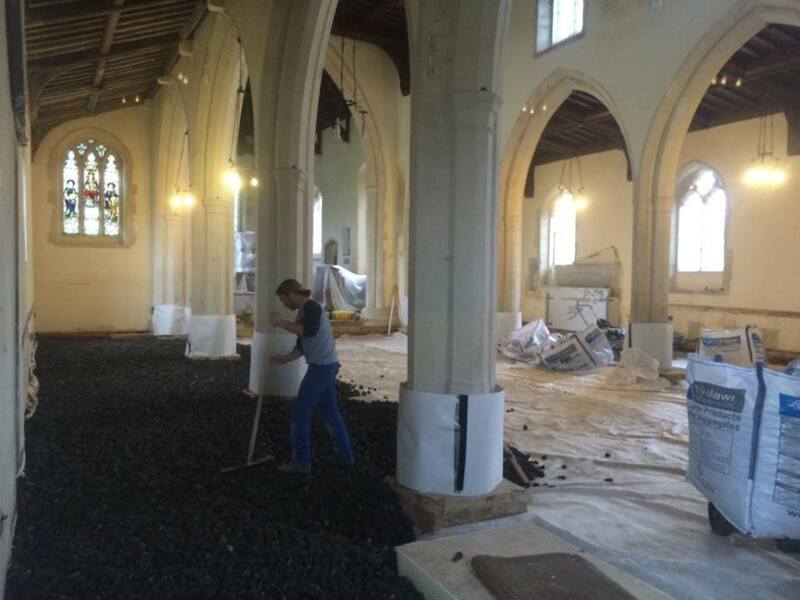 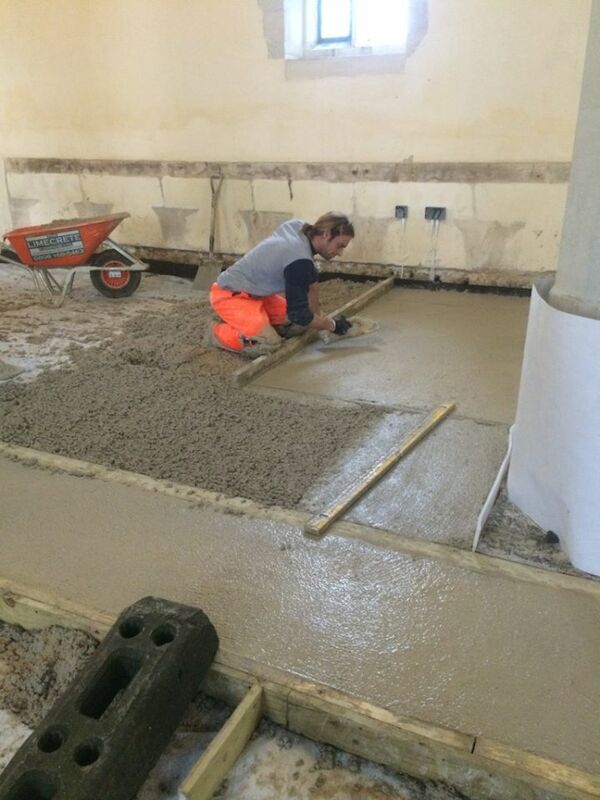 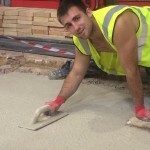 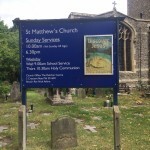 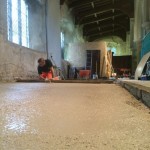 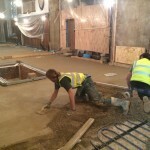 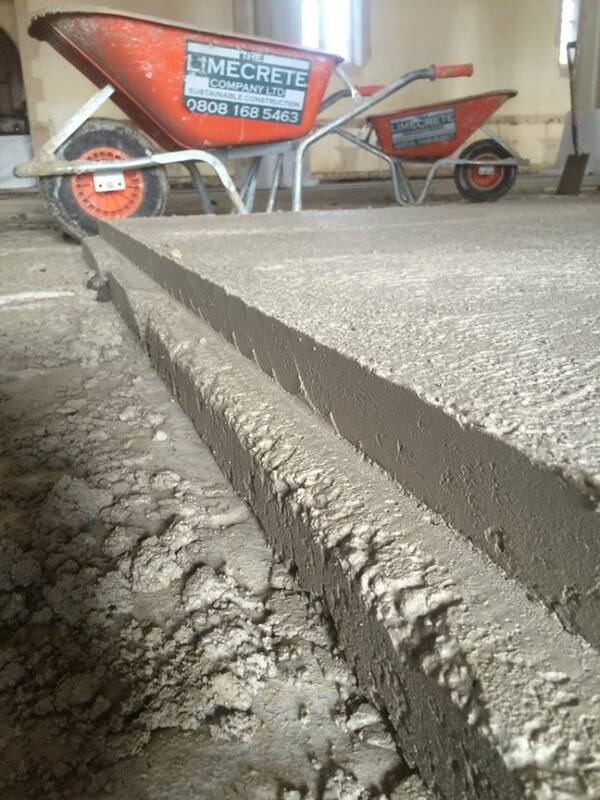 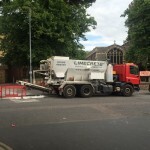 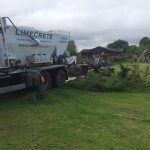 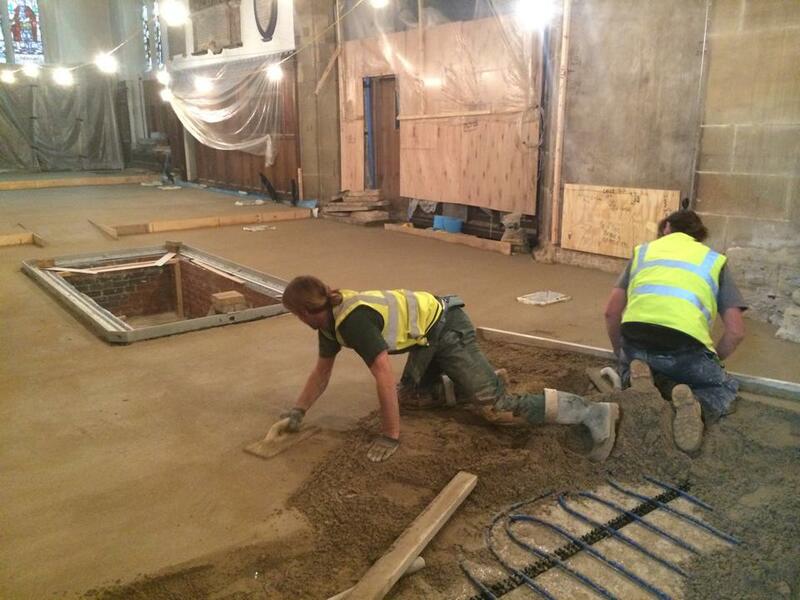 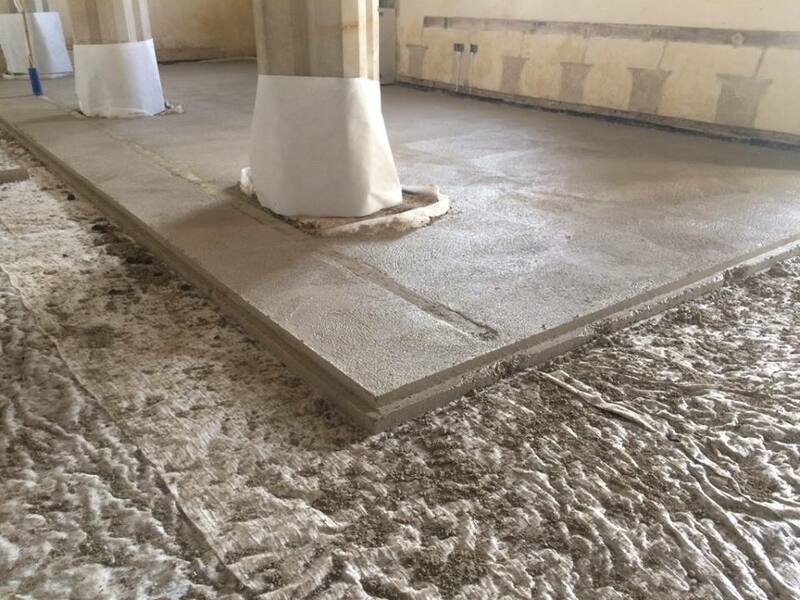 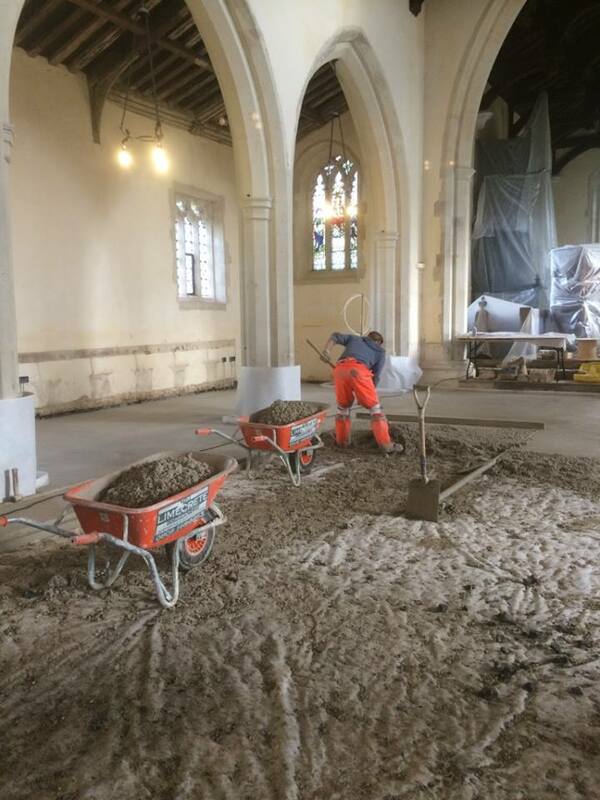 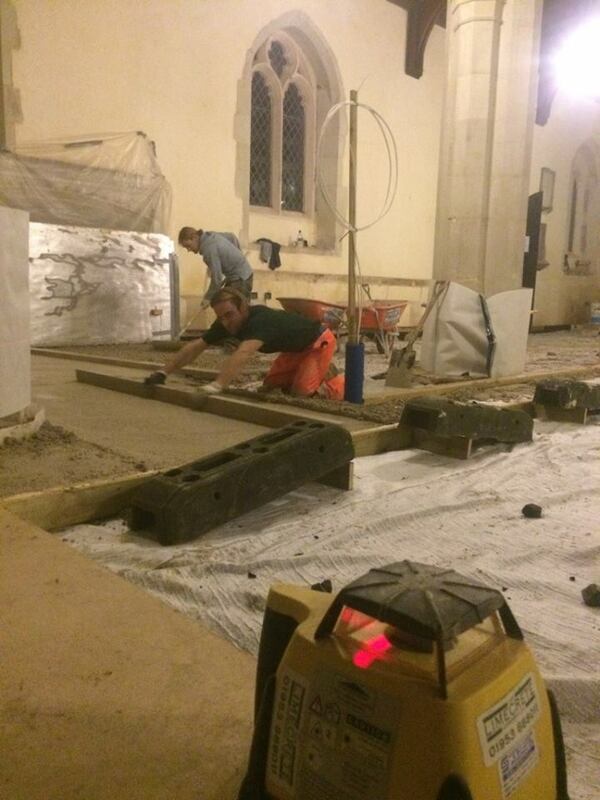 Laying a Limecrete slab at St Matthew’s Church in Ipswich. 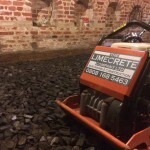 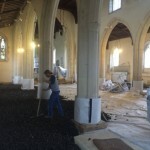 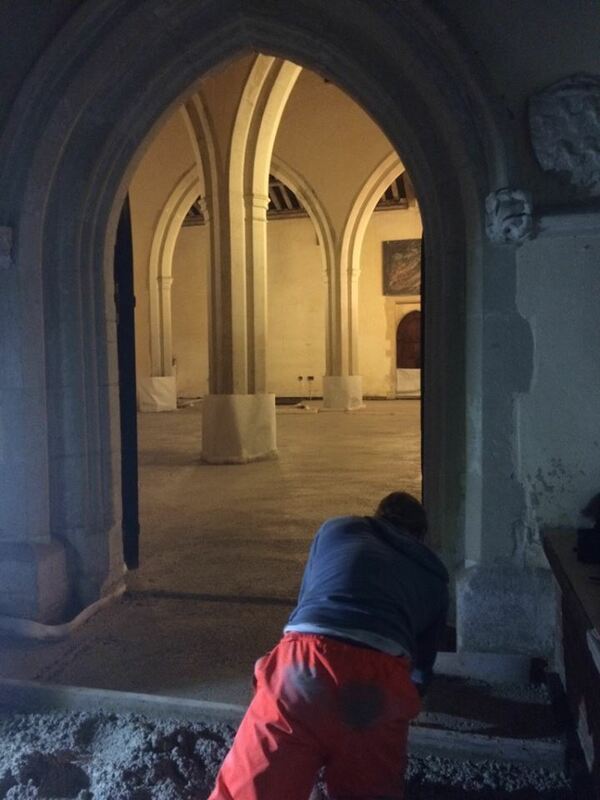 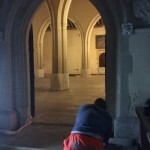 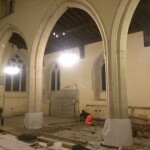 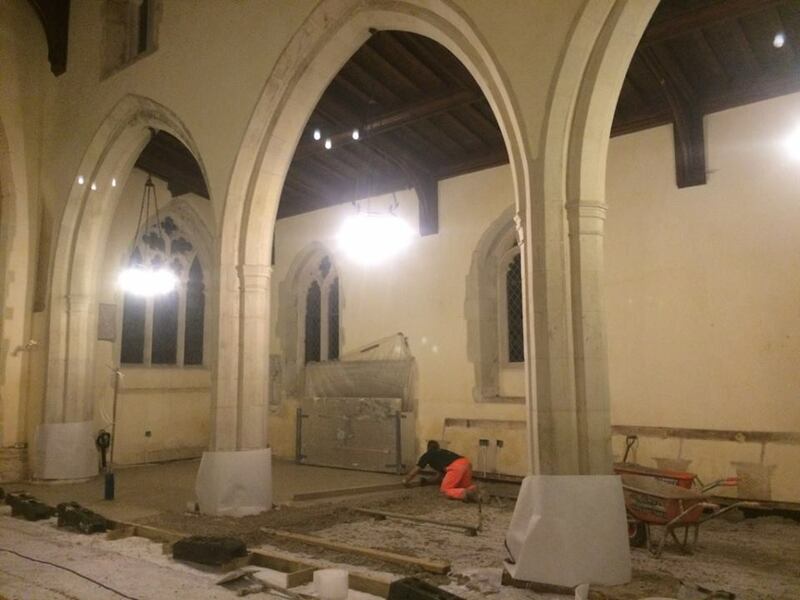 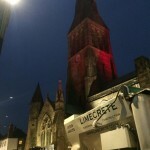 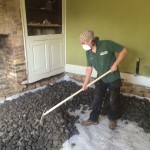 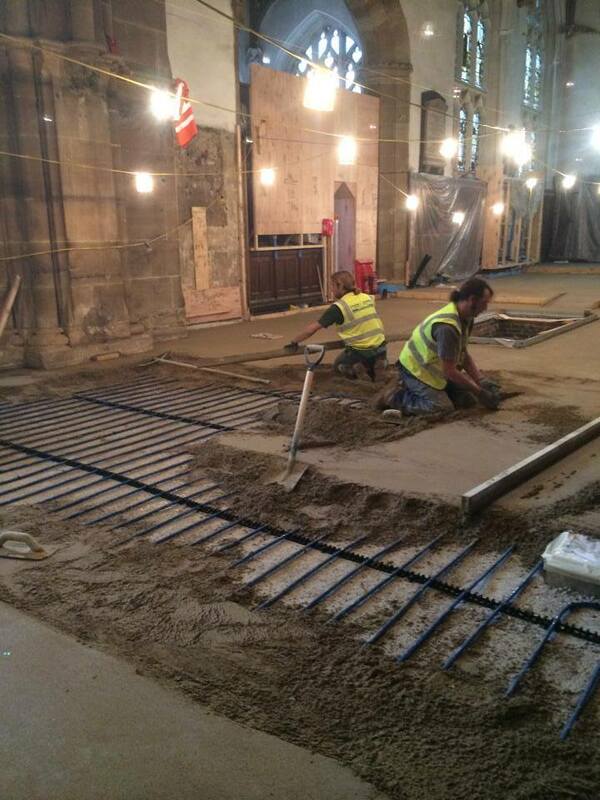 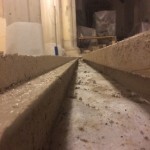 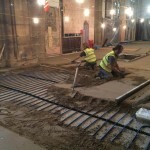 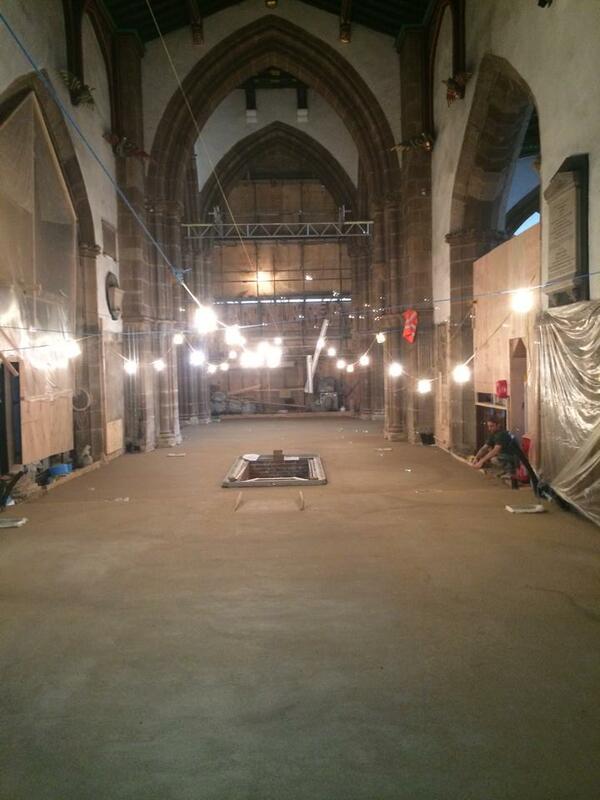 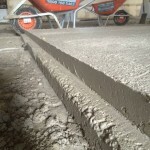 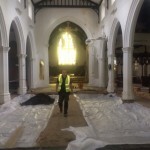 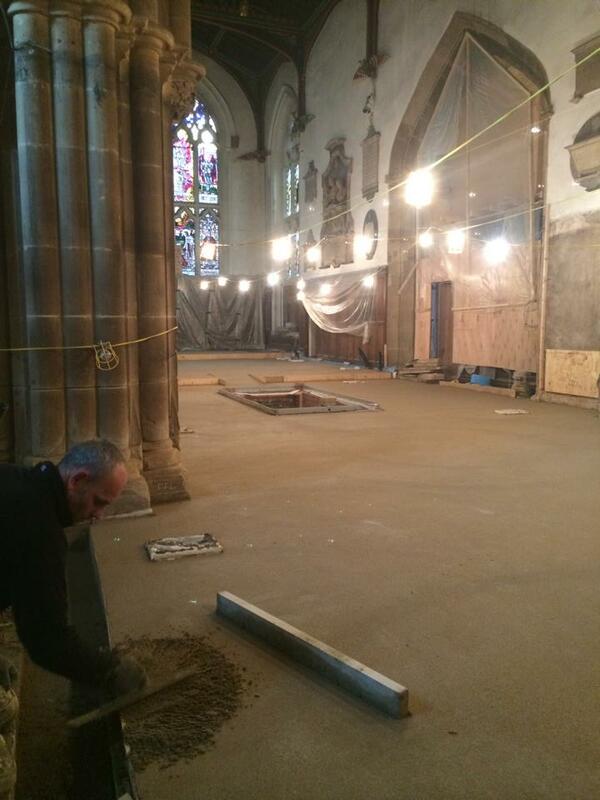 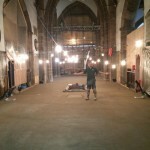 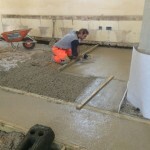 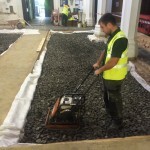 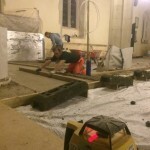 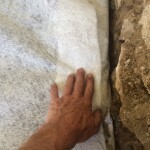 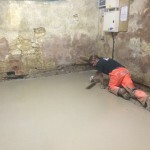 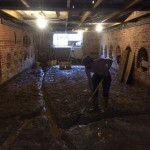 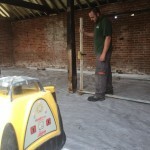 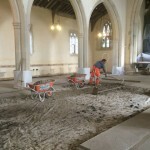 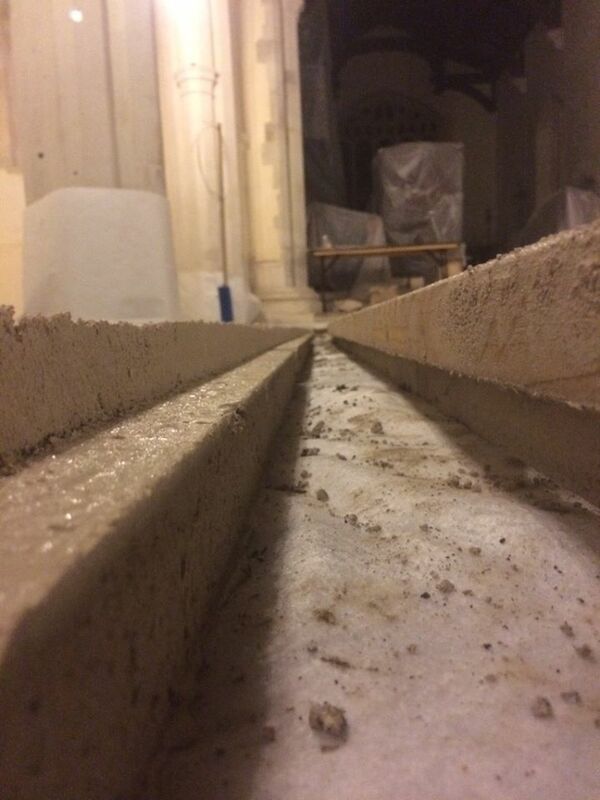 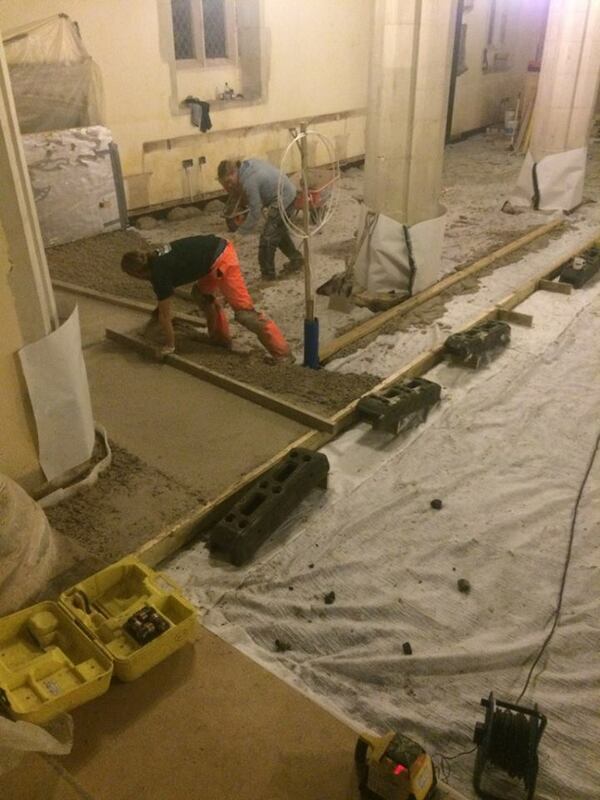 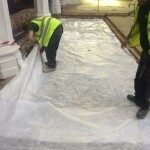 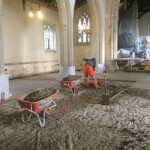 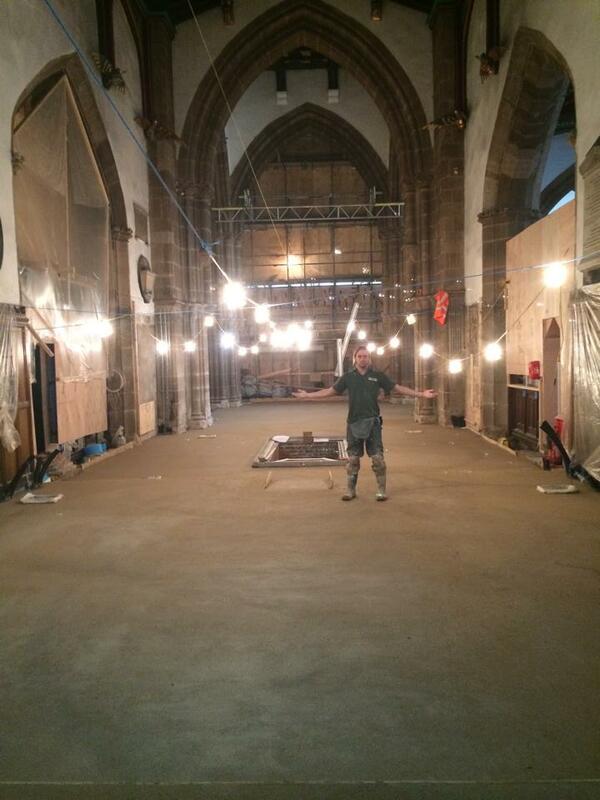 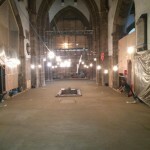 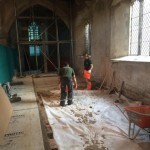 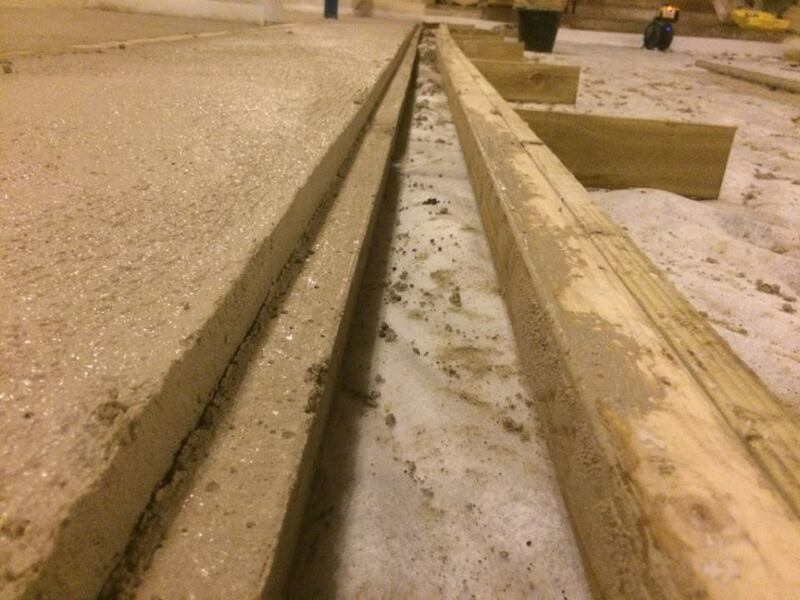 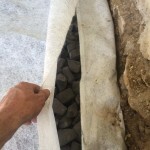 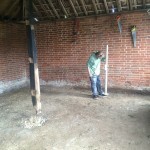 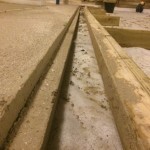 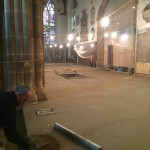 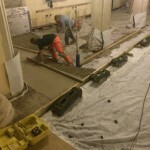 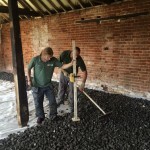 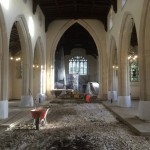 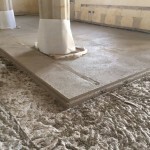 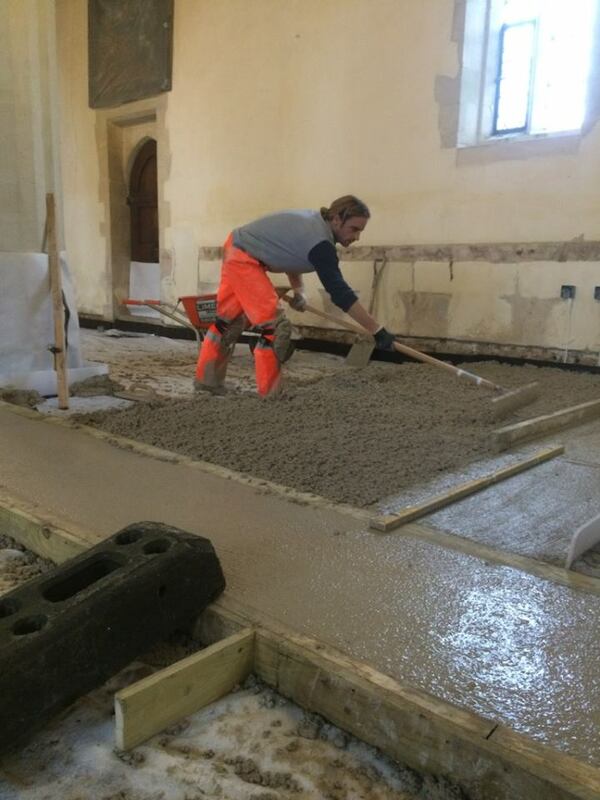 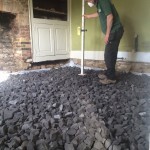 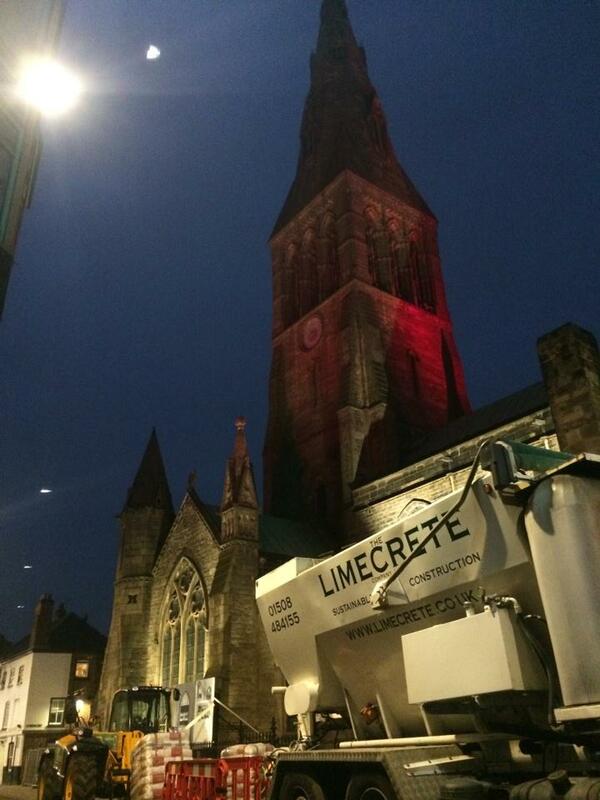 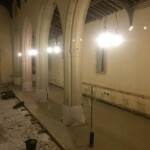 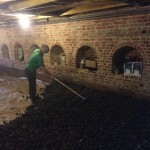 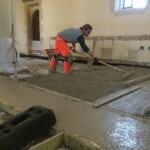 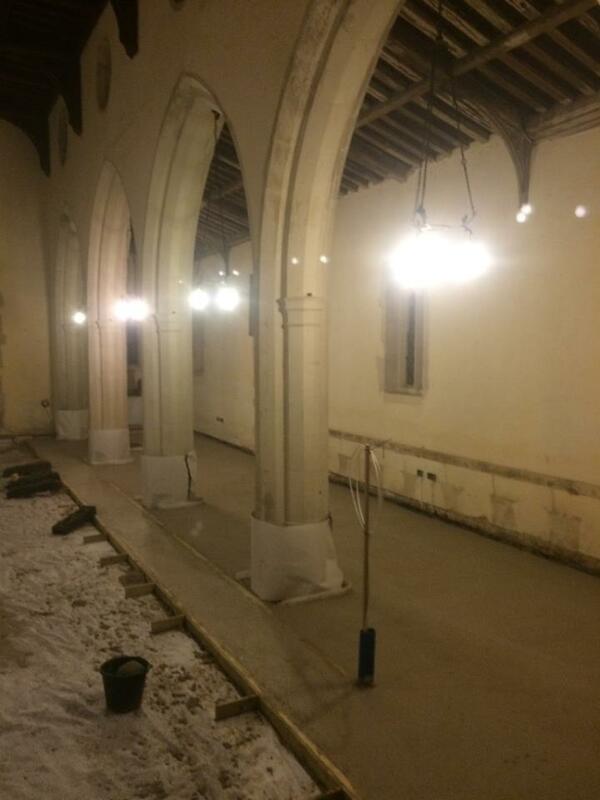 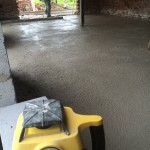 More photos of our time laying the limecrete floor at Leicester cathedral.